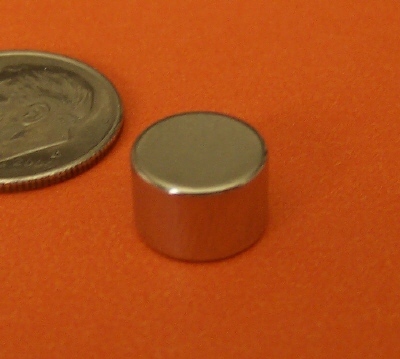 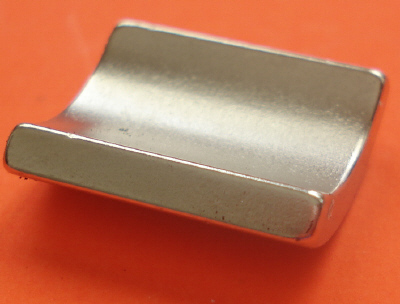 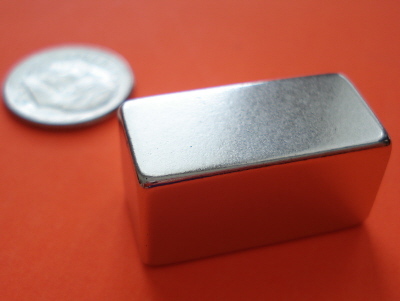 Powerful Neodymium magnets with high operating temperature up to 300 degree F (150 degree C). 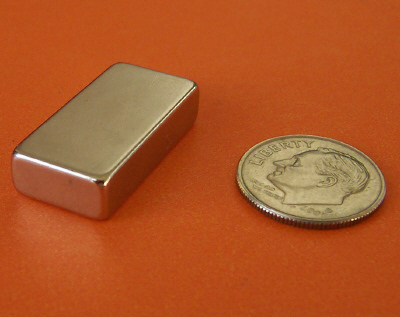 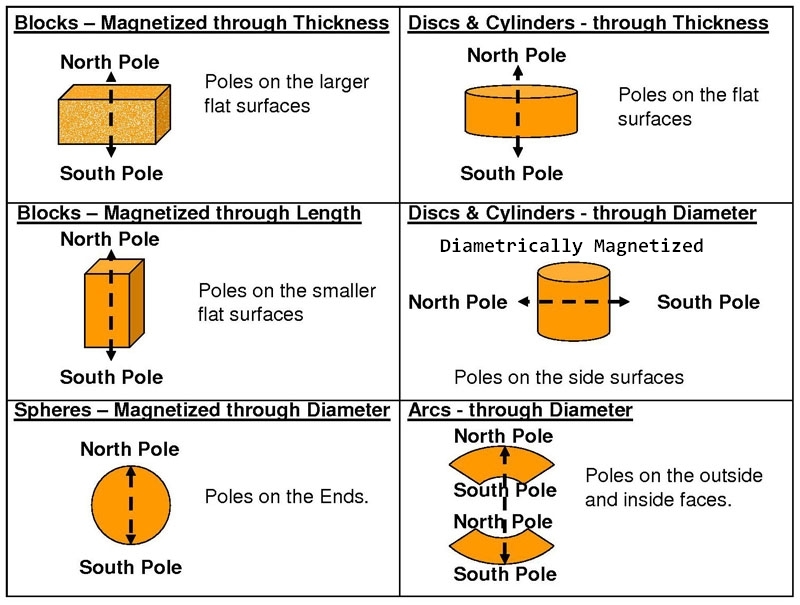 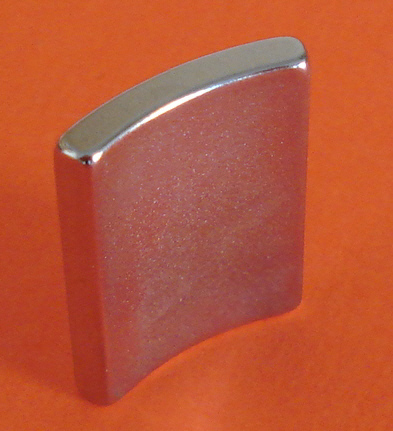 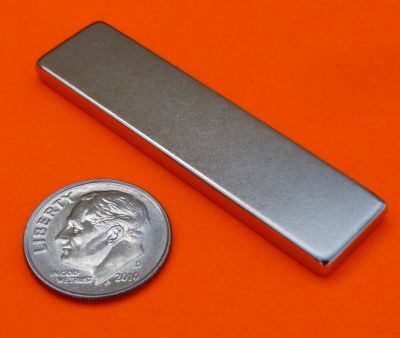 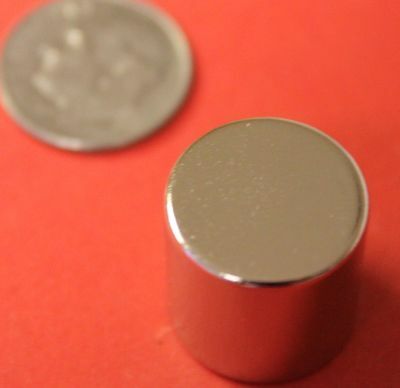 Much stronger and less expensive than other types of high temp rare earth magnets such as SmCo magnets. 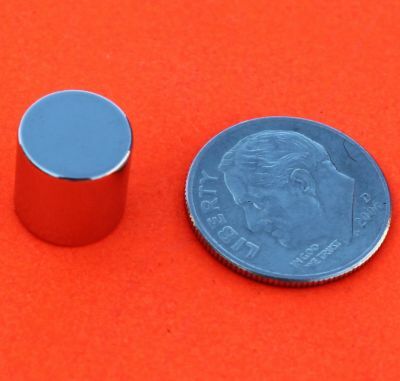 300 degree F temperature rating Pull Force: 19 lbs Magnetized through 1/4"